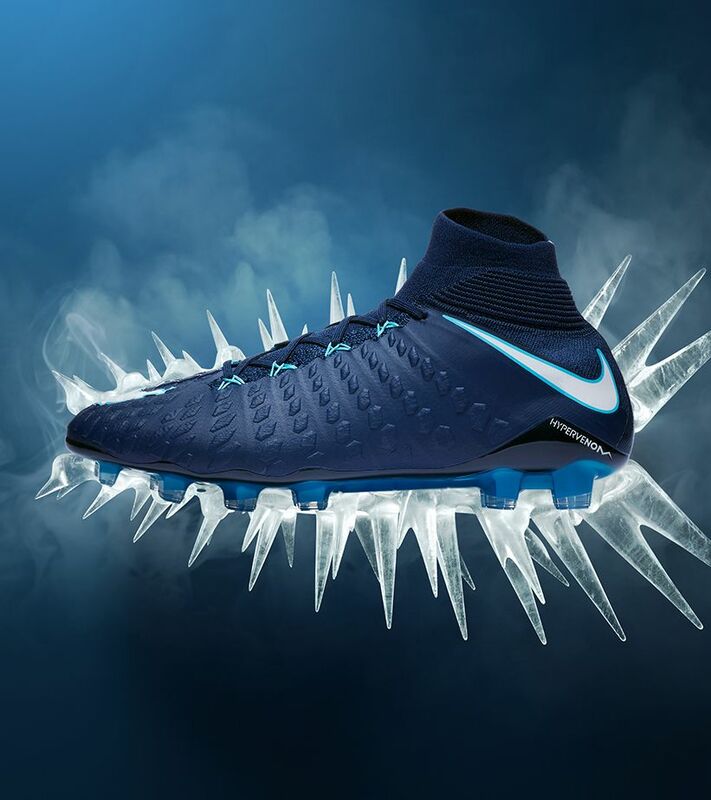 Your game is clinical and precise. 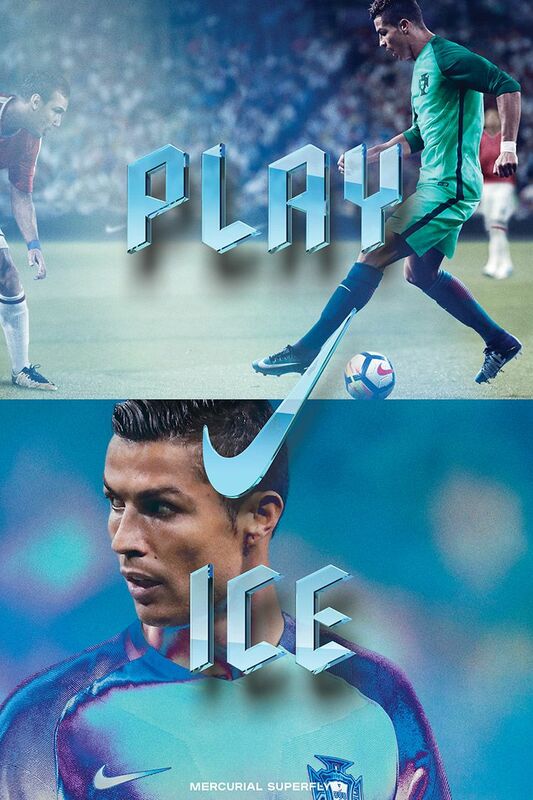 You play with ice in your veins. 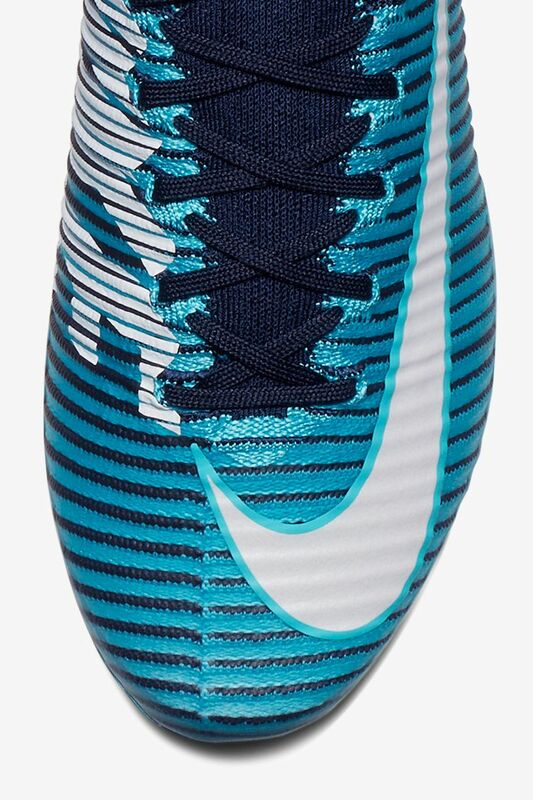 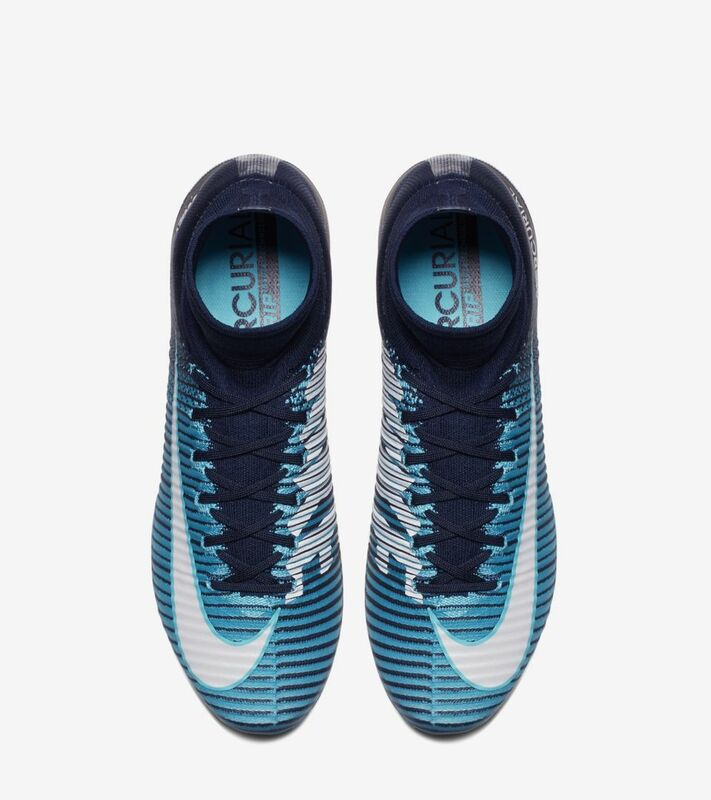 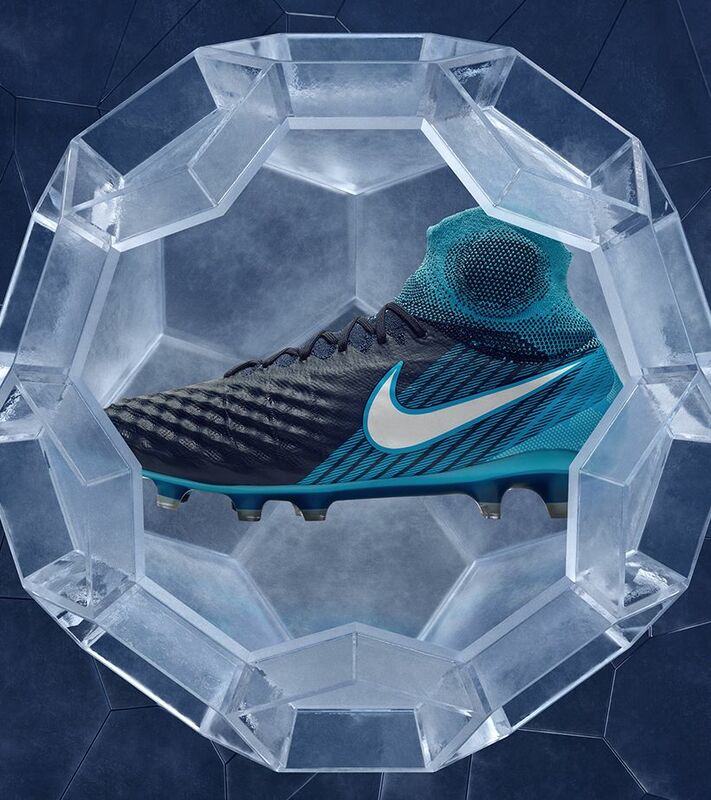 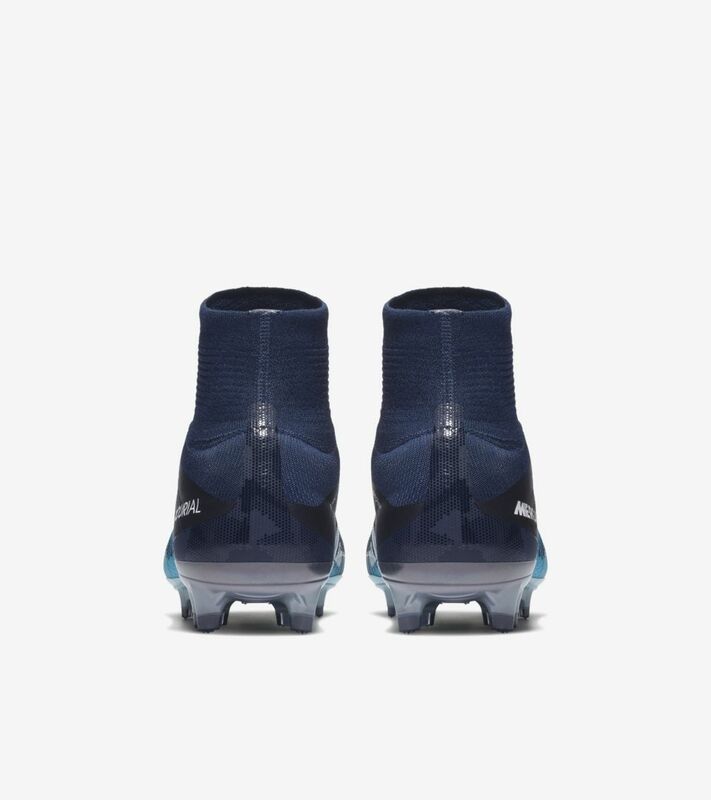 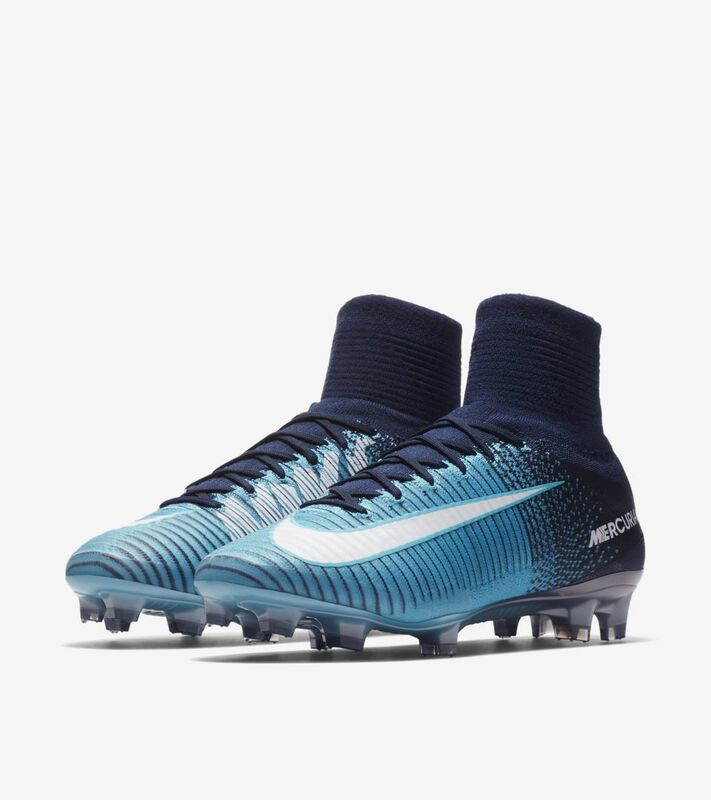 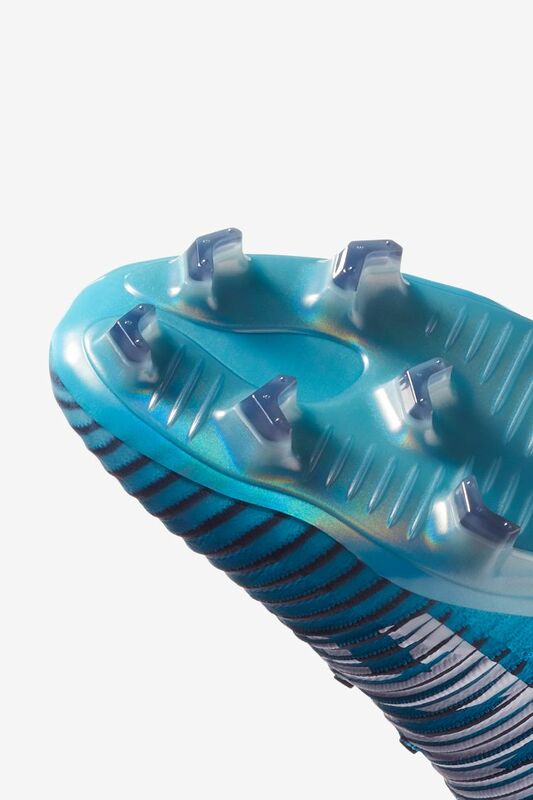 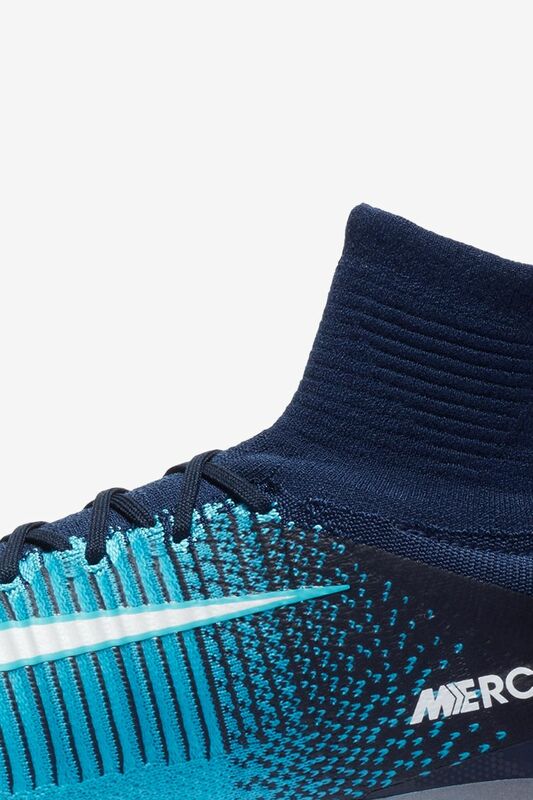 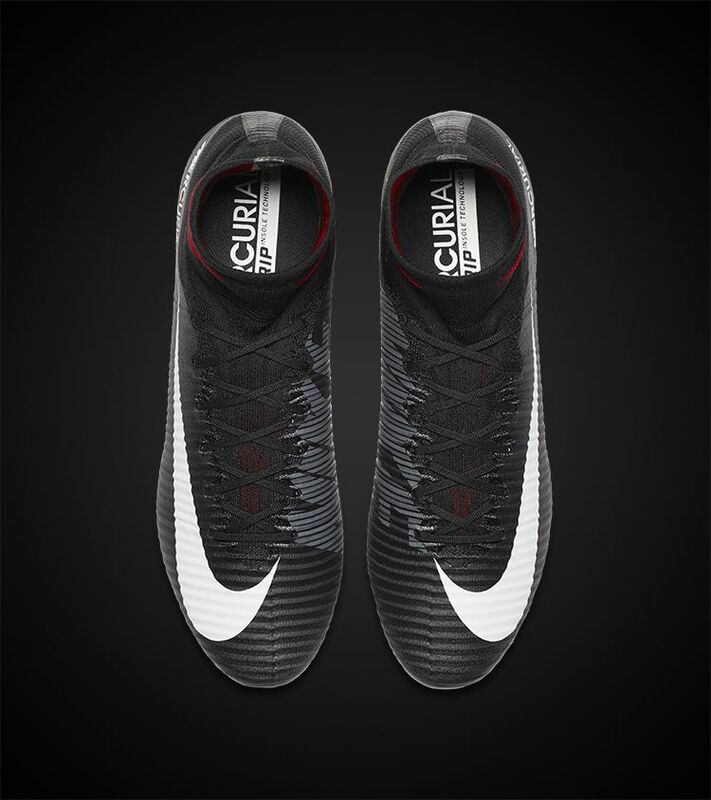 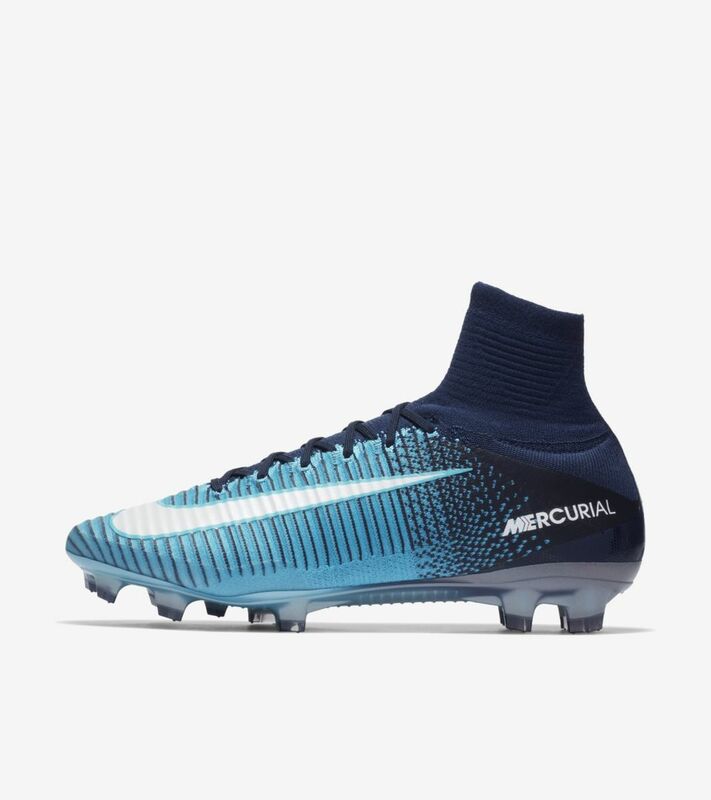 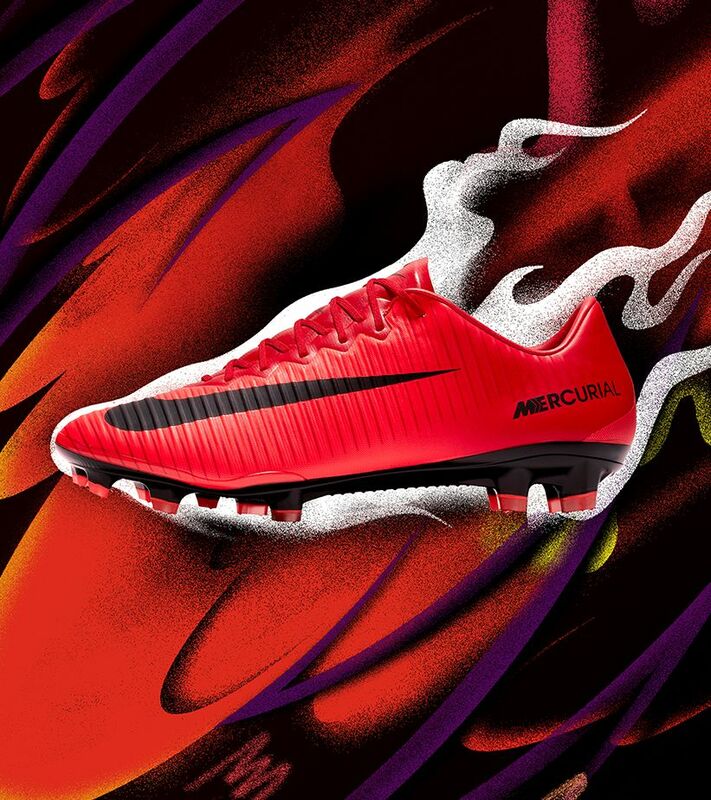 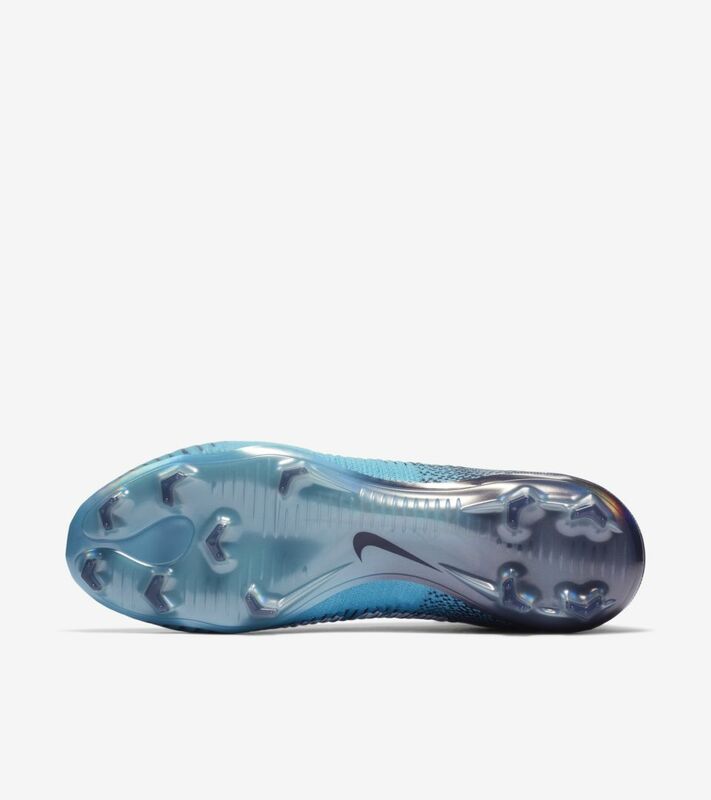 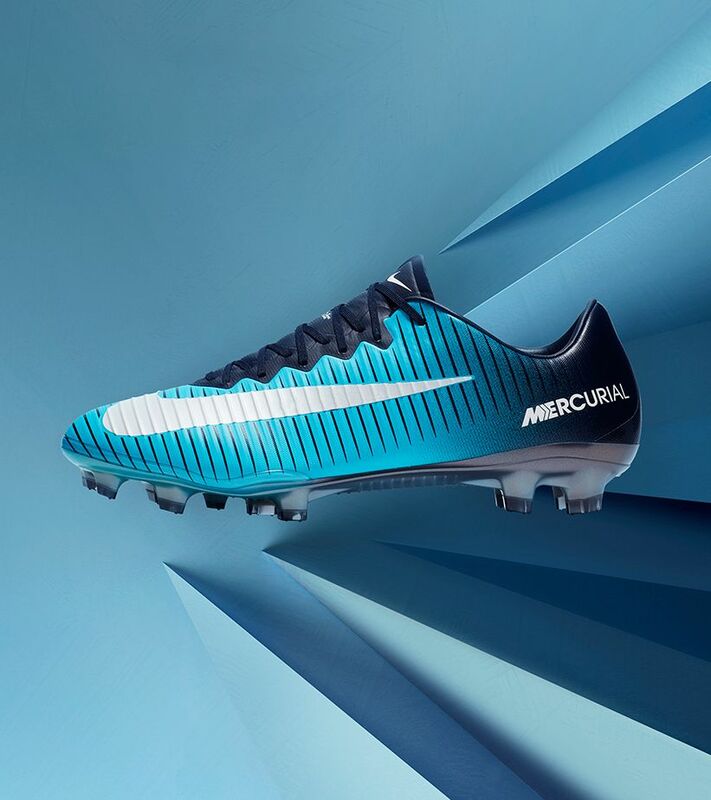 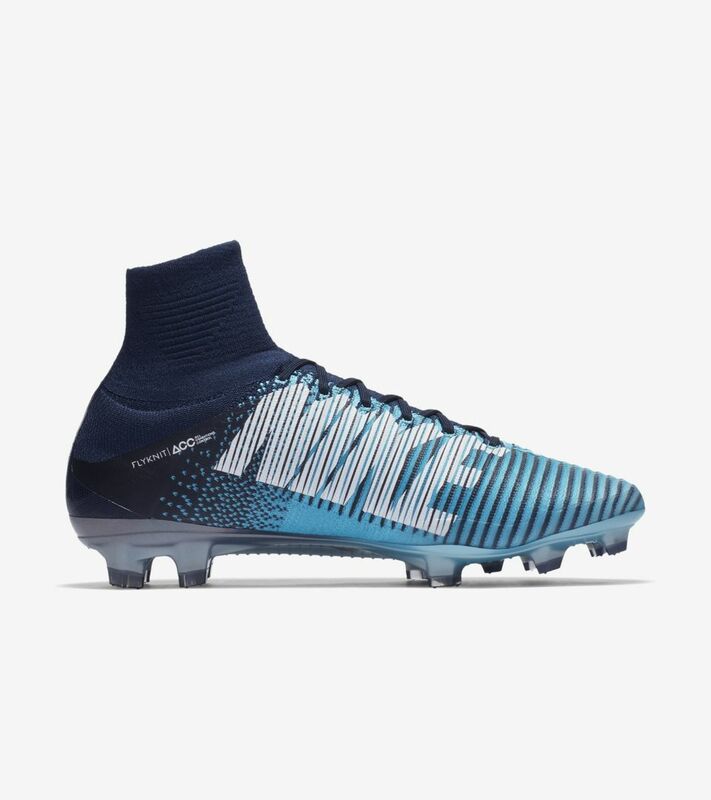 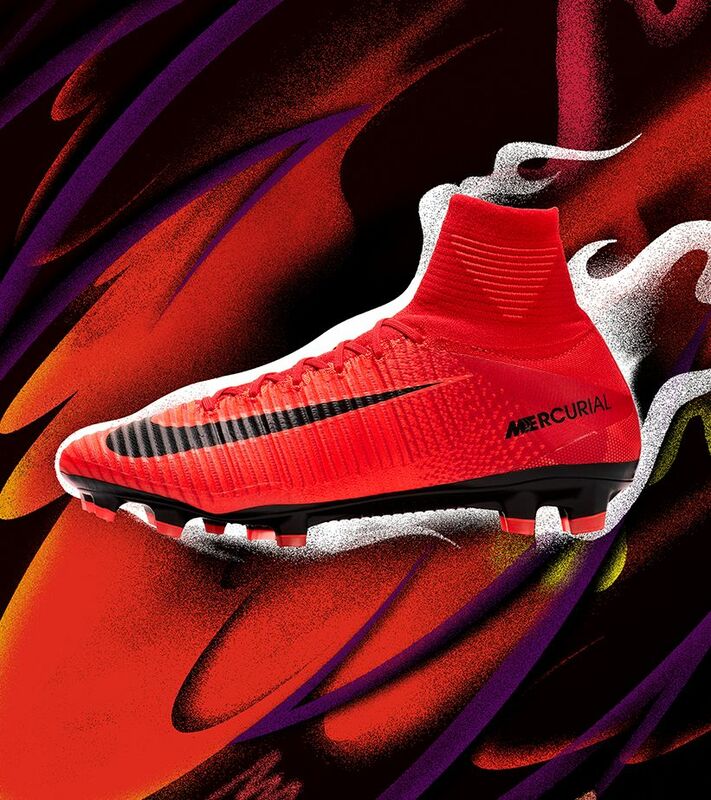 Keep your composure like Ronaldo with the unmatched speed of the Play Ice Mercurial Superfly V.